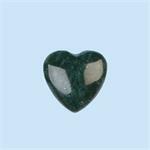 Metaphysical Properties: Heartenite teaches us that when our creative power and Wisdom are unified, we are fulfilling our true potential and enacting our destiny. 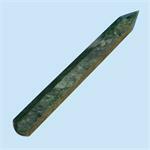 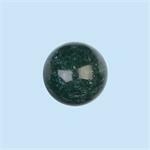 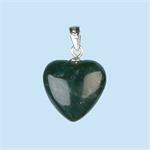 These stones support one’s self-confidence, especially in areas where one is choosing to act in accord with the urgings of the heart. 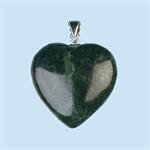 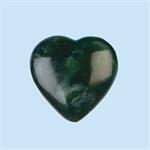 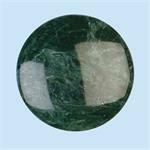 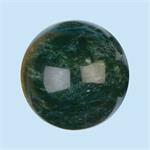 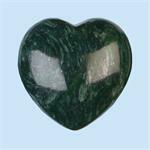 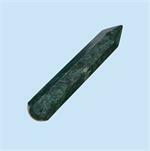 Heartenite is a stone of courage, aiding one in overcoming doubt and hesitancy. 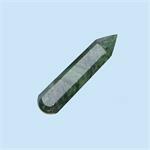 It reminds us of the tremendous spiritual power we wield when we are at one with ourselves and following our hearts, and it encourages us to claim our power and use it for the good of the whole.